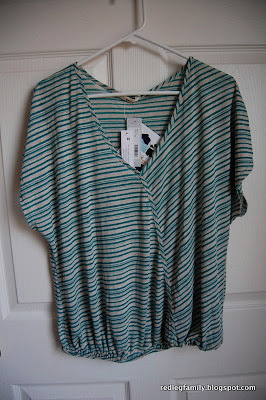 Once again, my August Stitch Fix is almost here and I have yet to share what I received in July. My next box will be my 6th "fix" and I'm still just as excited about it as I was when I first signed up. 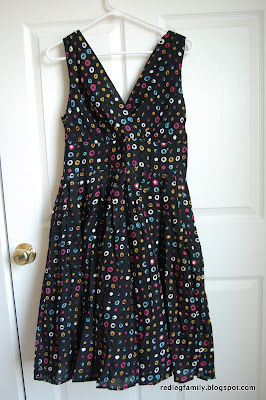 I just love getting clothes picked out for me and delivered to my door each month! 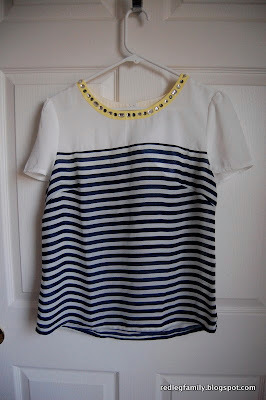 If you want to know more about how Stitch Fix works, you can read my original post here. These are the items I received in Stitch Fix #5! 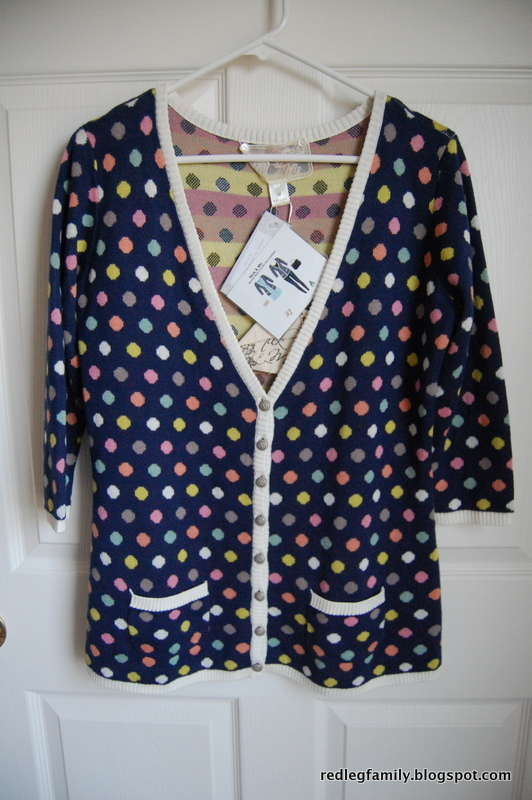 Last but not least is my keeper - a Nick & Mo cardigan! I reallllly didn't want another long sleeve/sweater type piece since I kept a cardigan last month. I just couldn't resist this one though! My friend, Renee, got it in her very first fix a few months ago and I fell in love with it then. I never actually requested this, but I think my stylist knows now I have a weakness for cardigans! It doesn't hurt that this one is super soft and comfy. Don't judge me if I'm wearing this every time you see me this fall/winter/next spring! 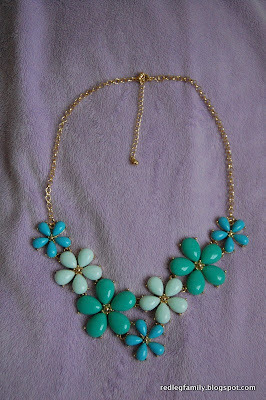 Would you like to see what items I've received in my previous Stitch Fix shipments?